Drea`s Estates Team works closely with Royal LePage executives to deliver the best results for home buyers and sellers. Andrea has always been a solid achiever. After graduating at the top of her class from high school in Budapest, Hungary, she was presented with an opportunity to live in Canada. She knew it would be the perfect place to let her entrepreneurial spirit flourish to its full potential. Her years of experience in sales and marketing with successful global firms, coupled with her love for beautiful homes, proved to be the perfect fit for the Real Estate Profession. Andrea’s passion, knowledge, negotiating power and commitment have earned her many accolades. Andrea has also reached the highest sales achievement for Royal LePage, the Chairman’s Club, the top 1% of all Realtors based on gross commissions. Clifton has an incredibly warm and friendly demeanour you can’t help but gravitate towards. His genuine care for people has gained him an army of friends and colleagues with respect and admiration. Beyond his approachable personality is a sharp, experienced, and very talented professional with major insight into each phase of the sales cycle. Clifton was born and raised in the eastern part of the Greater Toronto Area, hence giving him an edge in understanding the pulse of the neighbourhoods in East Toronto, Pickering, and Ajax, amongst many others. 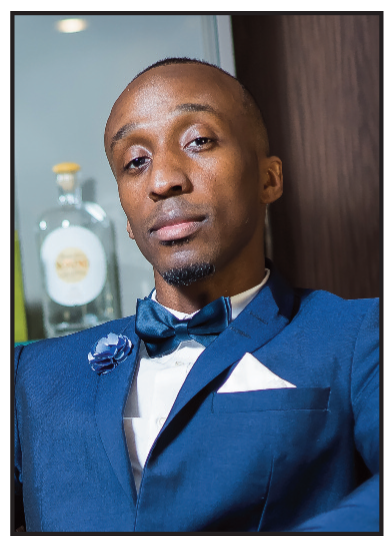 He also holds an honours degree in computer engineering and he has worked with multinational organizations such as IBM and SAP in various high-level sales executive roles before joining the Drea’s Estates Group. When the real estate office she managed was acquired by a large brokerage, Vivian bought the office of 18 realtors in Richmond Hill and transformed it into a real estate powerhouse. Leading by example of putting people need’s first, Vivian transformed (grew) her brokerage from a small business to a market-dominating powerhouse. Today, Vivian along with her family proudly offer Your Community Realty – 1000 realtors strong and 10 fully-serviced locations around the GTA services Lake Ontario to Lake Simcoe. Your Community Realty celebrates its 22nd year in business. It is the #1 franchise in Canada for Royal LePage and continue to dominate their local market share. 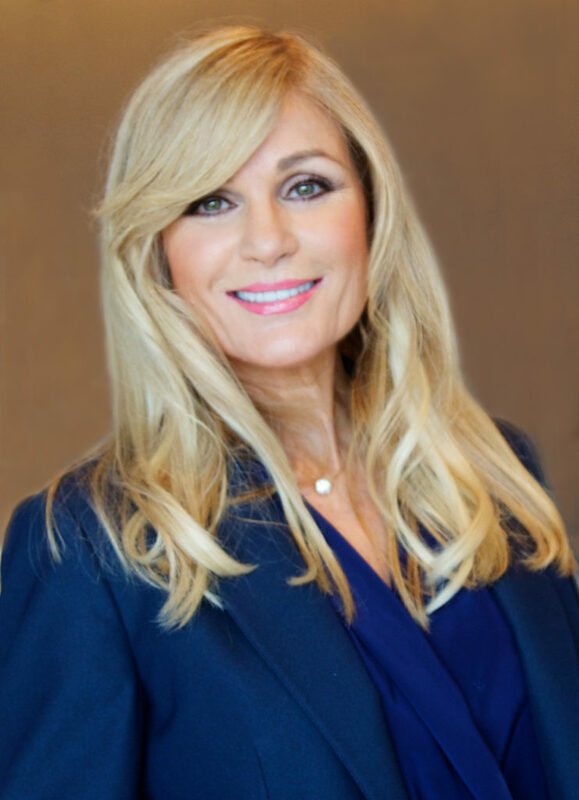 Michelle Risi brings over 20 years experience in the real estate industry, and serves as Executive Vice President and Broker/Manager within the company. 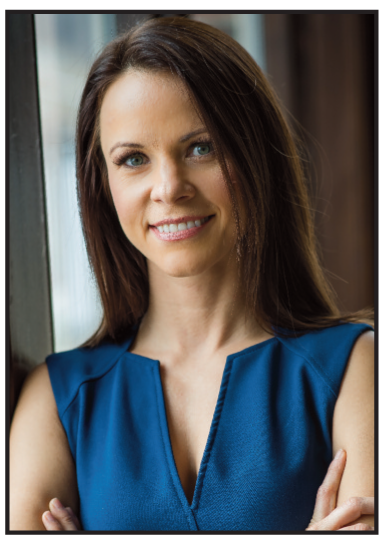 With a passion for continuous growth and learning, Michelle recognized early on a need to better develop the skills of realtors, which lead her to founding the educational division of the company – The Real Estate Academy™. “Helping YOU is what I do” is more than a tagline, it’s her brand promise. Michelle enjoys working with realtors to support and guide them to achieve their goals and in addition to her leadership at the Real Estate Academy™, Michelle manages the Aurora and Stouffville branch offices, allowing her to share her knowledge with their 1000+ sales force. Justin’s entry in the real estate industry began early on, where he spent much of his childhood exposed to real estate and land development. He quickly realized the exciting potential that the real estate industry offered, and began building his repertoire of skills and knowledge. Earning an Honors Bachelor in Economics as well as his Broker designation in real estate, Justin gained the knowledge he needed to realize his dream in the business world. 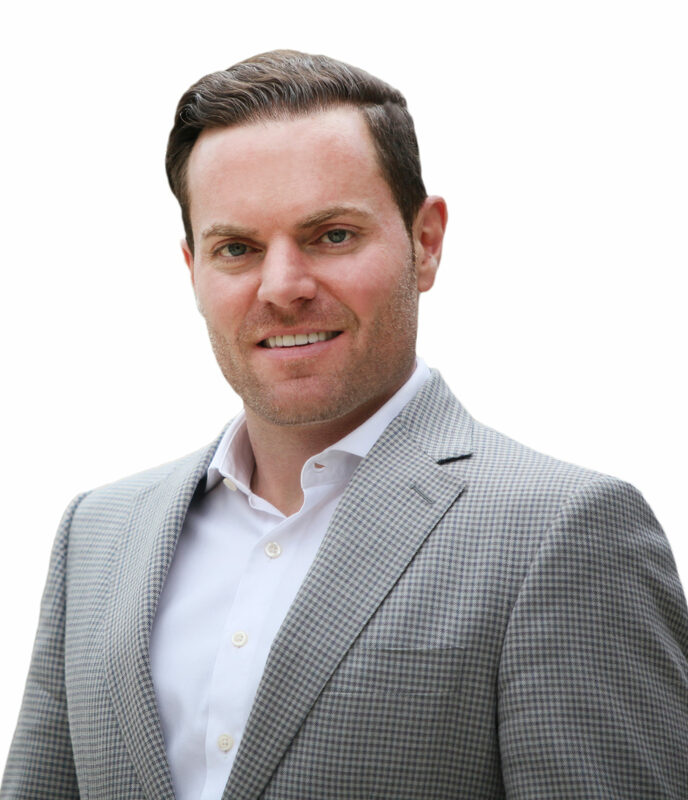 Whether collaborating with the management team, guiding realtors in their business or contributing to company based projects, Justin brings his keen attention to detail and passion for customer service to the forefront of everything he does. Jack comes to us with a wealth of knowledge, experience and a genuine passion to help. Jack’s career began in 1982 and shortly thereafter he became a broker. 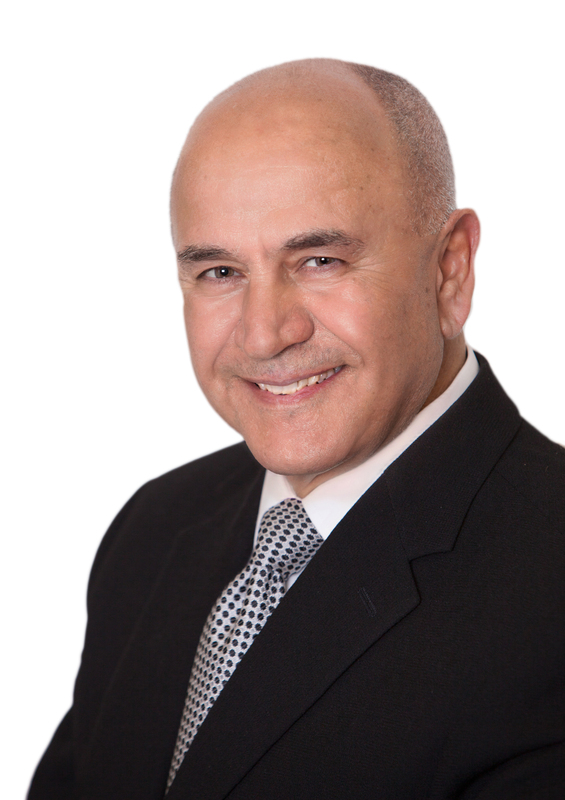 After a number of years of successfully owning and operating Fusco Realty Ltd. Jack pursued a management position with Royal LePage Real Estate Services. He was quickly promoted to Area Manager and Recruiting Director and later offered his services to RE/MAX. Today, Jack is recognized as one of the top managers and recruiters with both Royal LePage and RE/MAX. Jack brings with him many years of in-depth knowledge and experience in a variety of areas of both real estate and business such as: Legal Issues, Sales and Marketing for numerous New Home Builders, Recruiting, Mergers and Acquisitions of Real Estate Brokerages, Leader in Technology, Certified Buffini Mentor and an active member of TREB serving on the MLS Committee, Finance Committee, Task Force and Focus Groups.